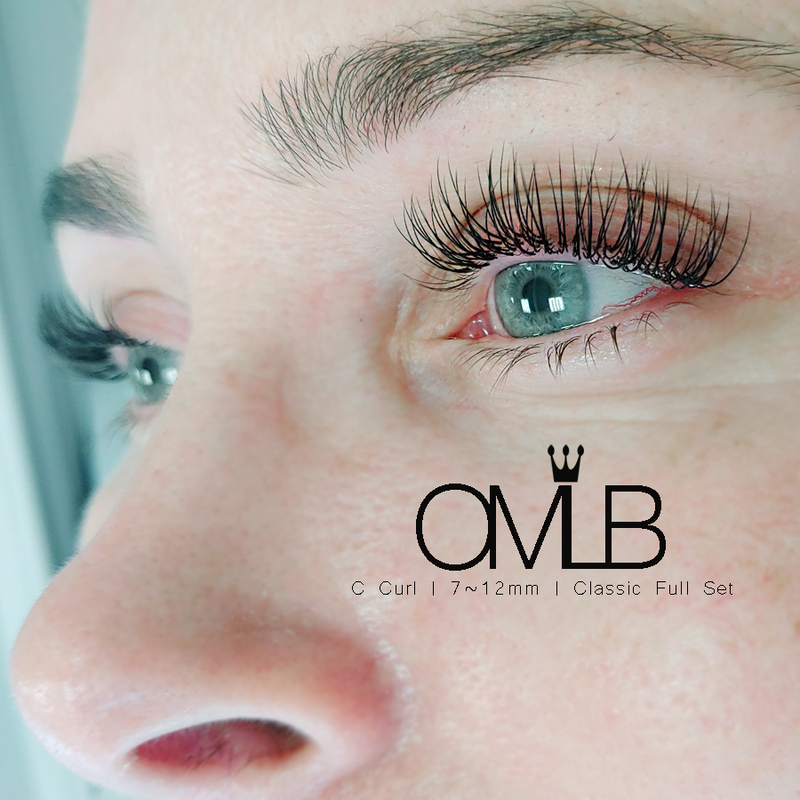 This course is designed for people who do not have the time or are already experienced in eyelash extensions but are not confident. Also if you are looking for a hobby, it will be good for you. 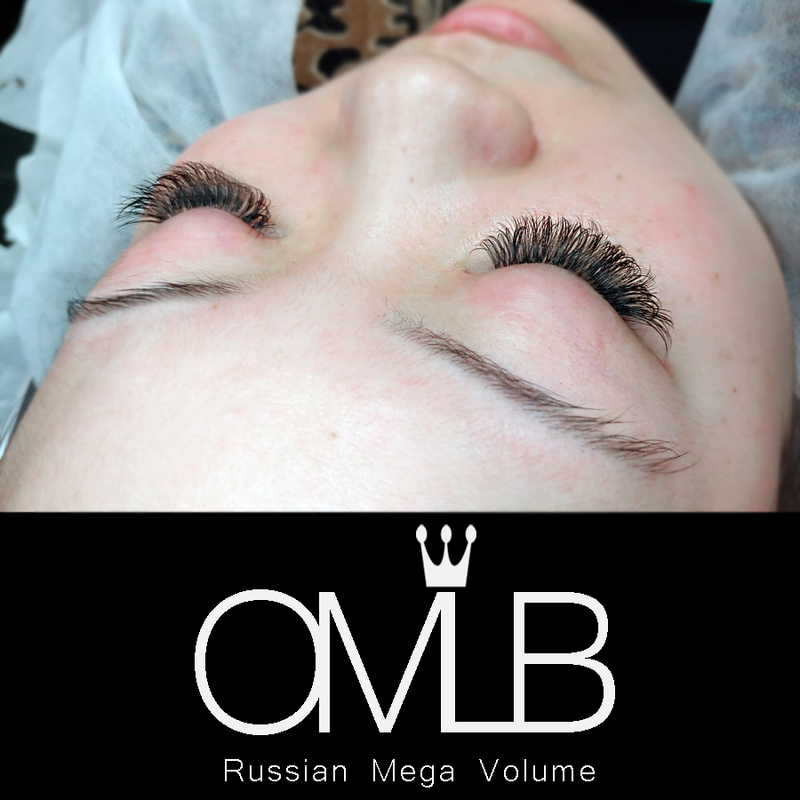 Russian Volume lashes are hot keyword and popular. If you can be able to perform russian volume with the classic version, Your clients will have more service options and will be satisfied. 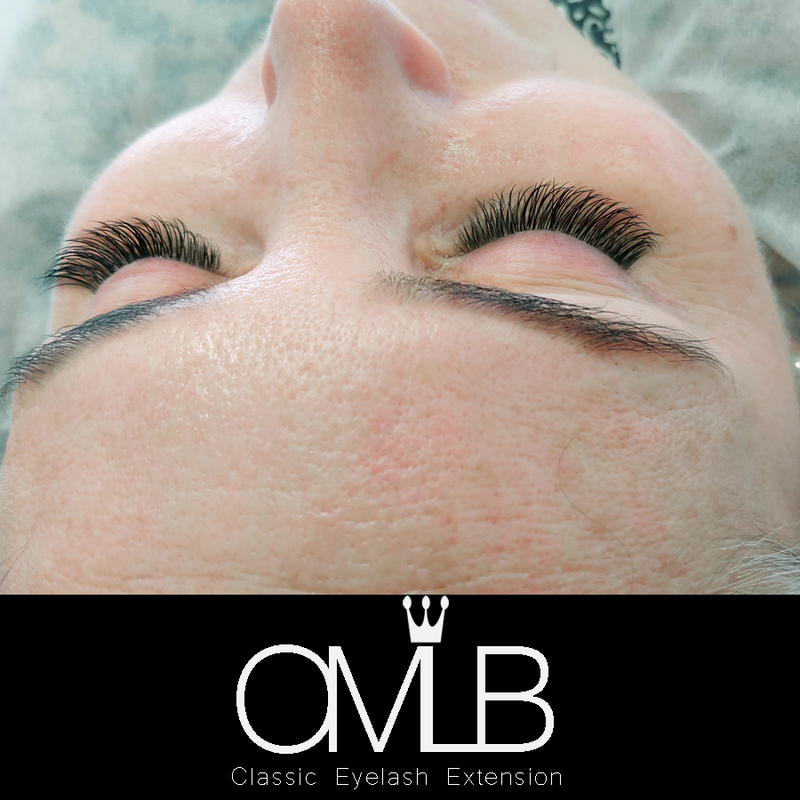 This course offers everything about EYELASH EXTENSIONS. 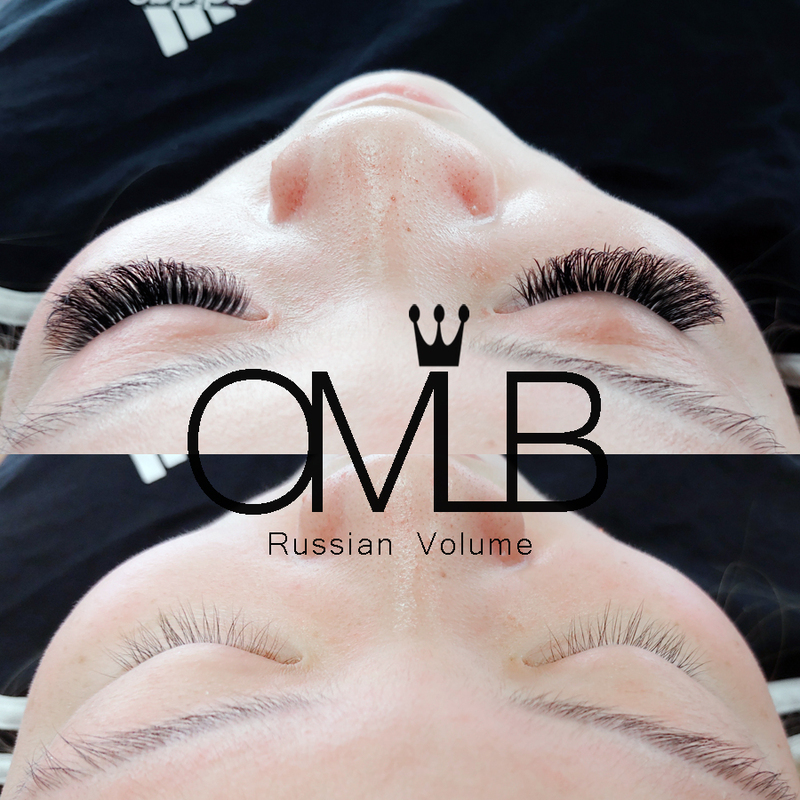 It’s a chance to learn everything from classic eyelash extensions to the most popular Russian volume eyelash extensions. 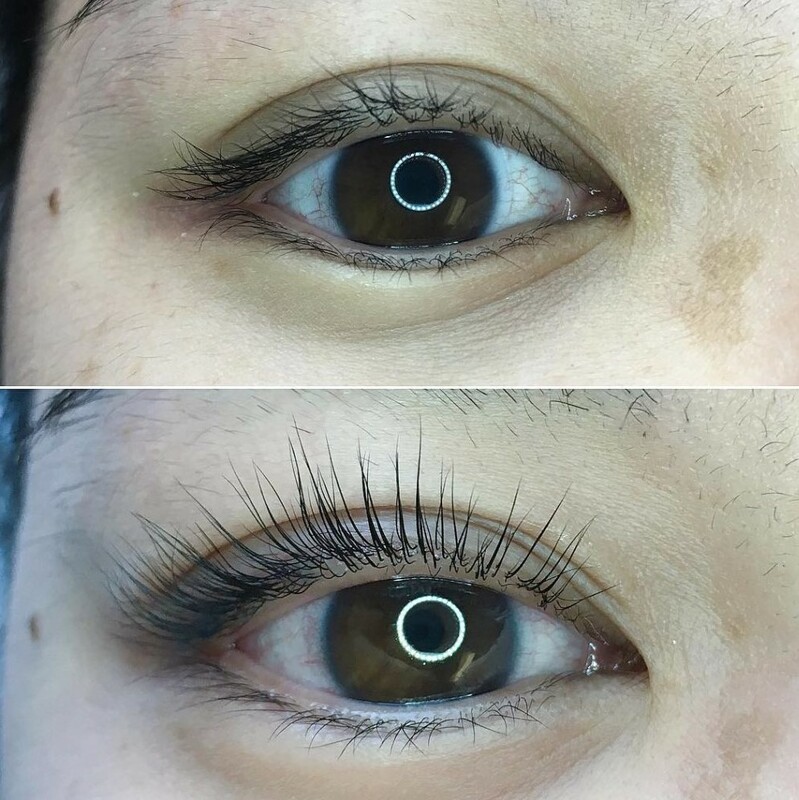 Clients with straight eyelashes can now have a semi-permanent lift – giving the same effect as using eyelash curlers. This opens up the eyes making lashes look longer. The lift lasts for up to 8 weeks.